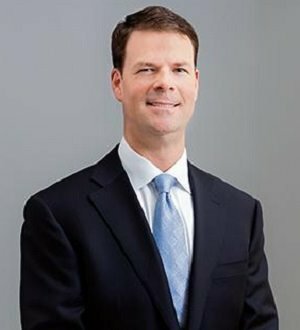 Paul leads the Creditors' Rights Practice Group and is certified by the American Board of Certification and the North Carolina State Bar as a Board Certified Specialist in Business and Consumer Bankruptcy Law. His practice experience encompasses bankruptcy, collections, creditors' rights, and lender liability. He concentrates his practice in the representation of creditors in complex bankruptcy cases and state court collection litigation, including workouts, reorganizations, and contested matters. Paul has represented lenders, trade creditors, farm equipment manufacturers, community associations, contractors and telecommunications companies in various reorganization proceedings, including commercial real estate, manufacturing, and wholesale and retail transactions. He is experienced in state court foreclosures and receiverships and other aspects of creditor-debtor litigation, including appellate advocacy. He has been rated by his peers as being "preeminent" in his fields of law.